Martin Gallagher and Joe Franklin at the Edie Sedgwick Exhibit opening party. 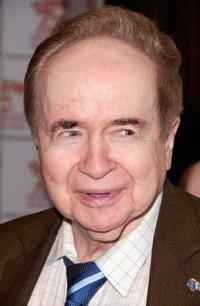 Joe Franklin at the David Moore's Funny Business Show. 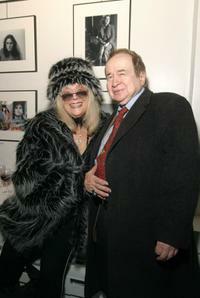 Sylvia Miles and Joe Franklin at the Edie Sedgwick Exhibit opening party. Michael Feinstein, Linda Hope and Joe Franklin at the screening of "The Road To Morocco" during the Bob Hope Film Festival. 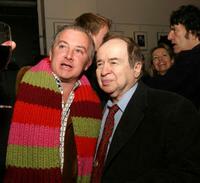 Jim Lebenthal and Joe Franklin at the David Moore's Funny Business Show. 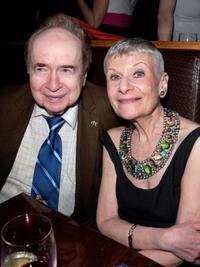 Joe Franklin at the 53rd Annual Drama Desk Awards. 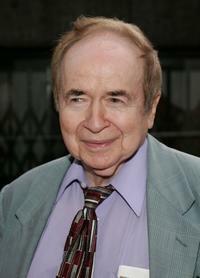 Joe Franklin at the New York premiere of "Crazy Love." 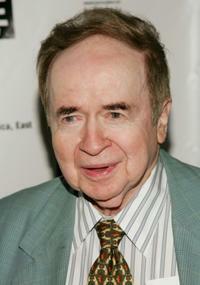 Joe Franklin at the 59th Annual Writers Guild of America Awards. 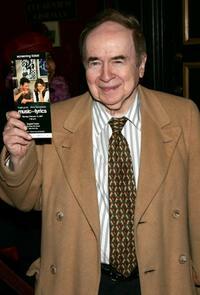 Joe Franklin at the New York premiere of "Music and Lyrics."